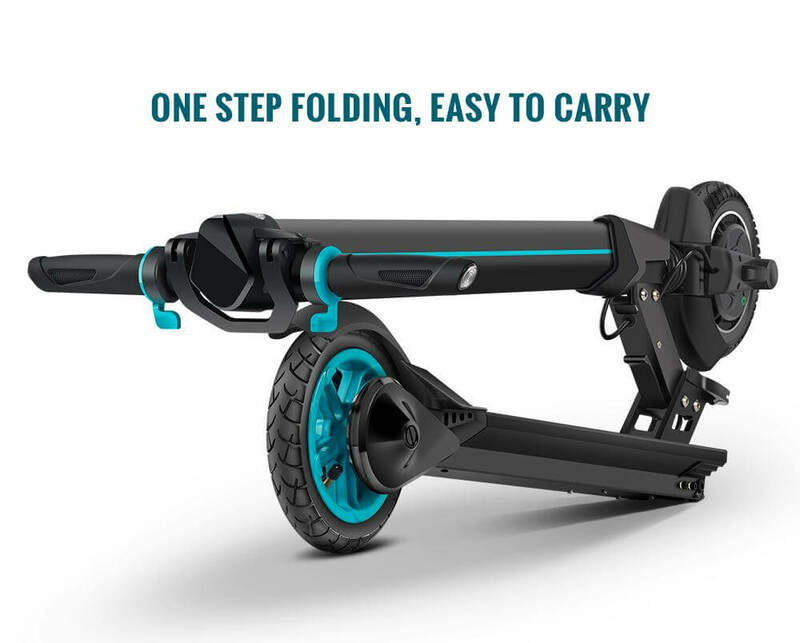 For most foldable e-scooters, lightweight usually translates to short distances and slower speeds. 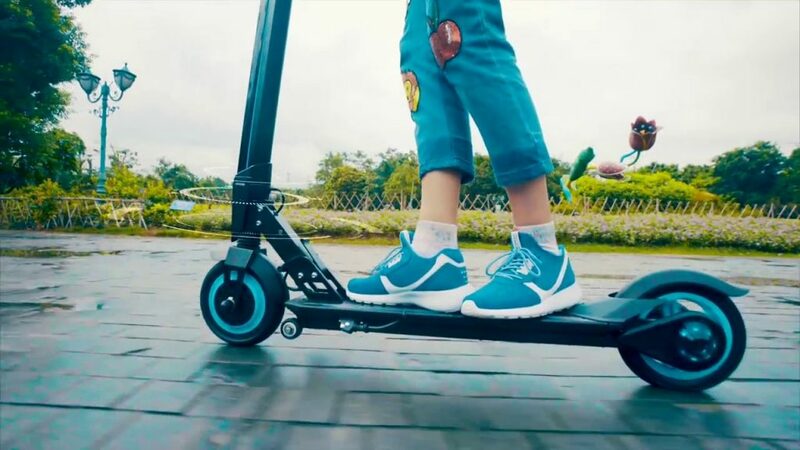 But with the Koowhell L8 e-scooter, lightweight means energetic! 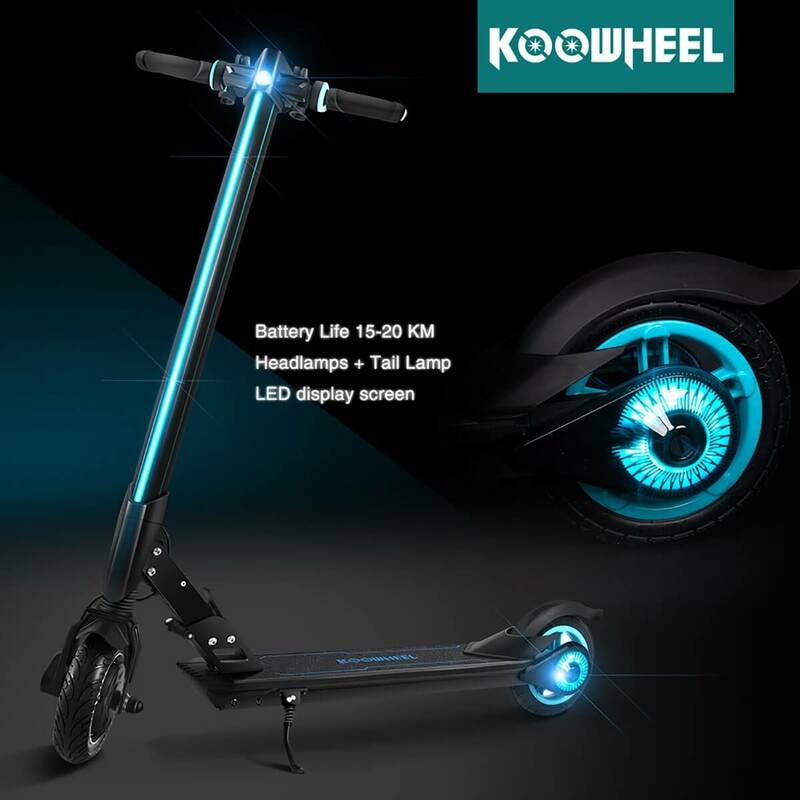 If you’re looking for bright LED lights, super shock absorption and an overall fun ride, get yourself the Koowheel L8! 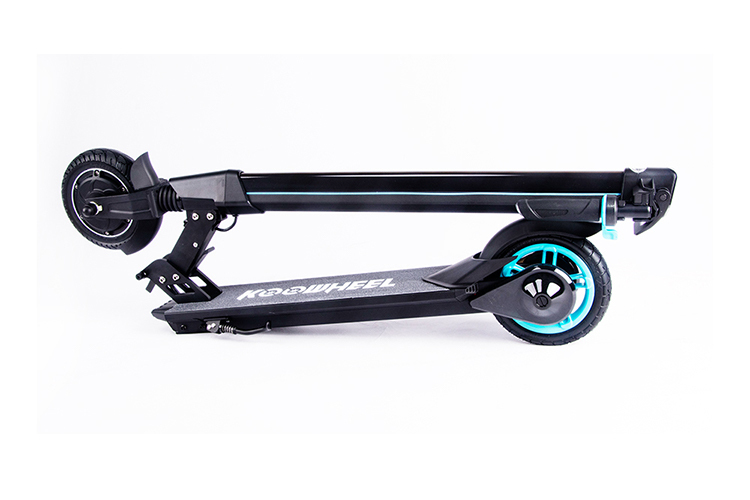 The Koowheel L8 Electric Scooter is powered by a 350W motor and a Samsung 36V 4.4 AH lithium-ion battery. 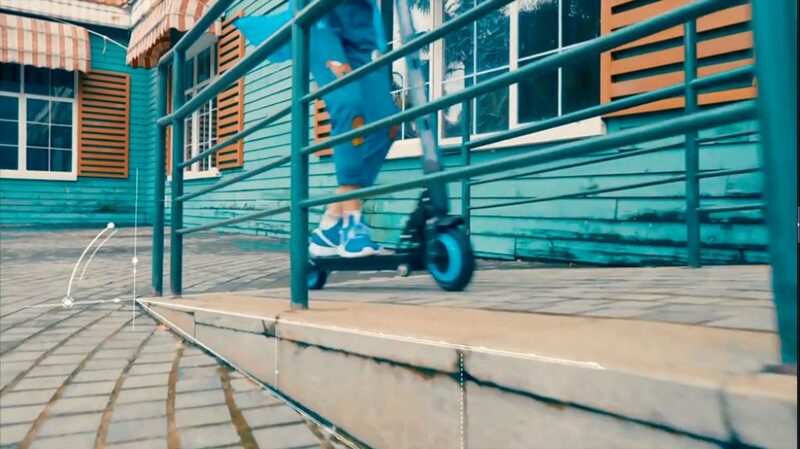 It can run at speeds of up to 15-18 mph for distances of up to 7-15 miles on a single charge. 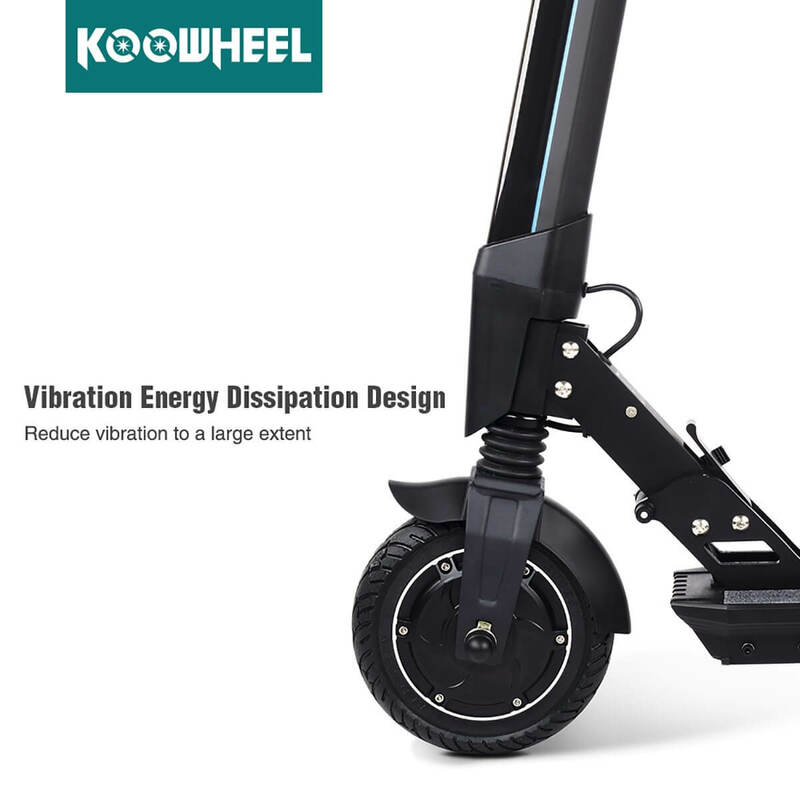 Other features include a bright LED display, a UL2272 certification and a quick fold system. 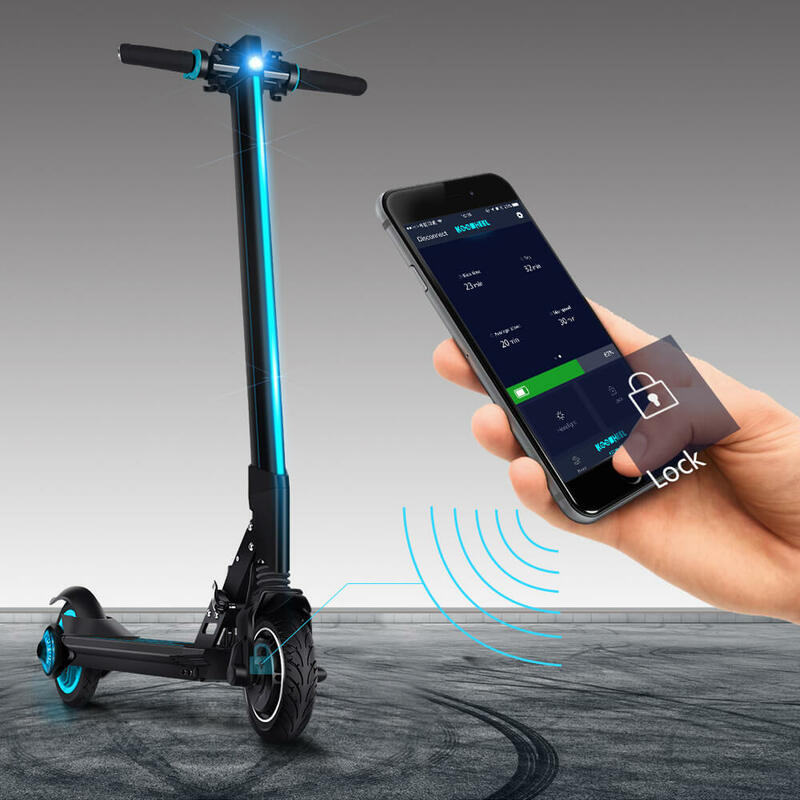 The app that comes with this model enables the rider to control light color, top speed and driving modes. 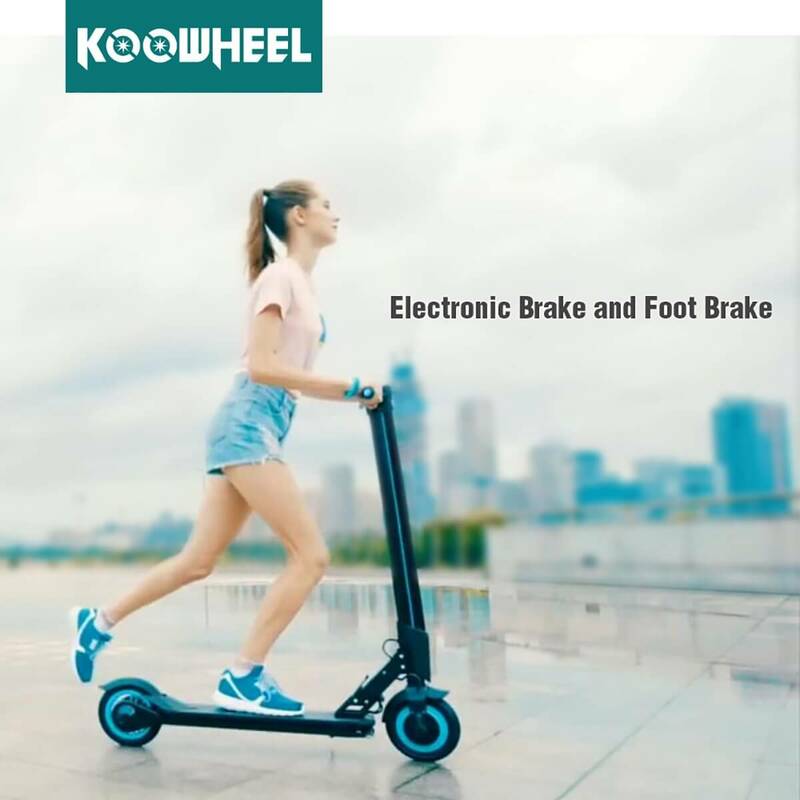 It even allows you to connect with fellow riders, publish messages, take part in Koowheel activities and purchase Koowheel parts. 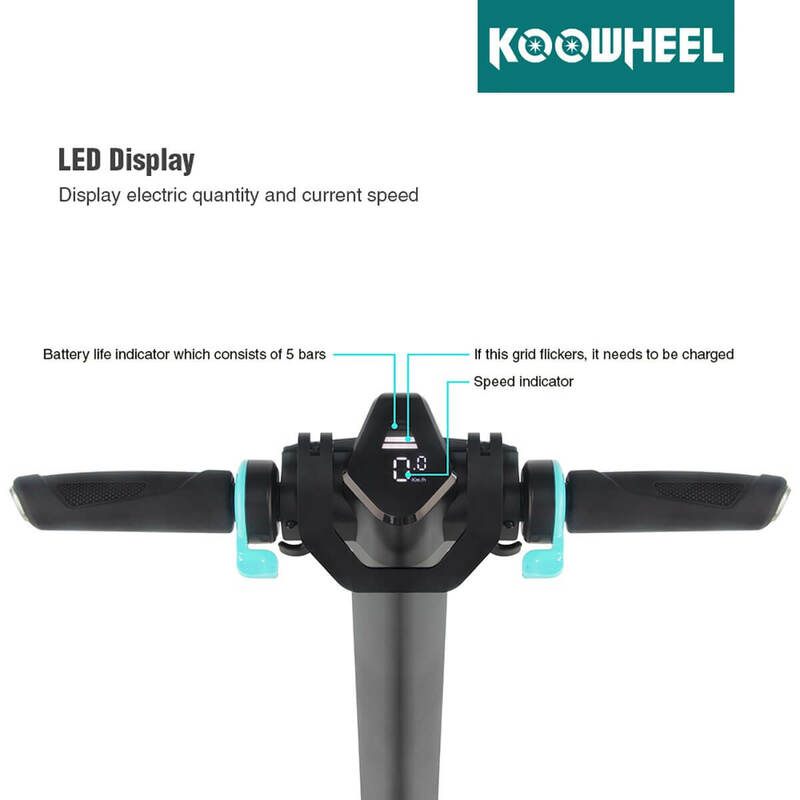 Customers love the Koowheel L8 for its visibility on the road, be it daytime or nighttime. LED lights are strategically placed throughout its frame giving you ultimate visibility anytime. 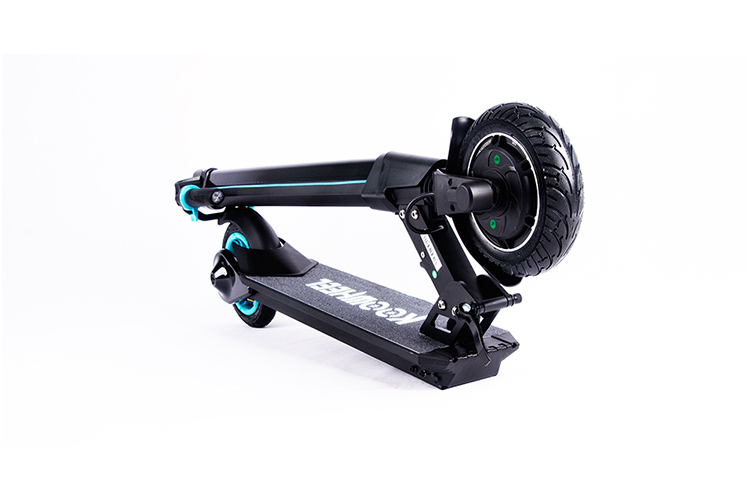 The shock absorption on this model is superb thanks to its 8-inch pneumatic tires. 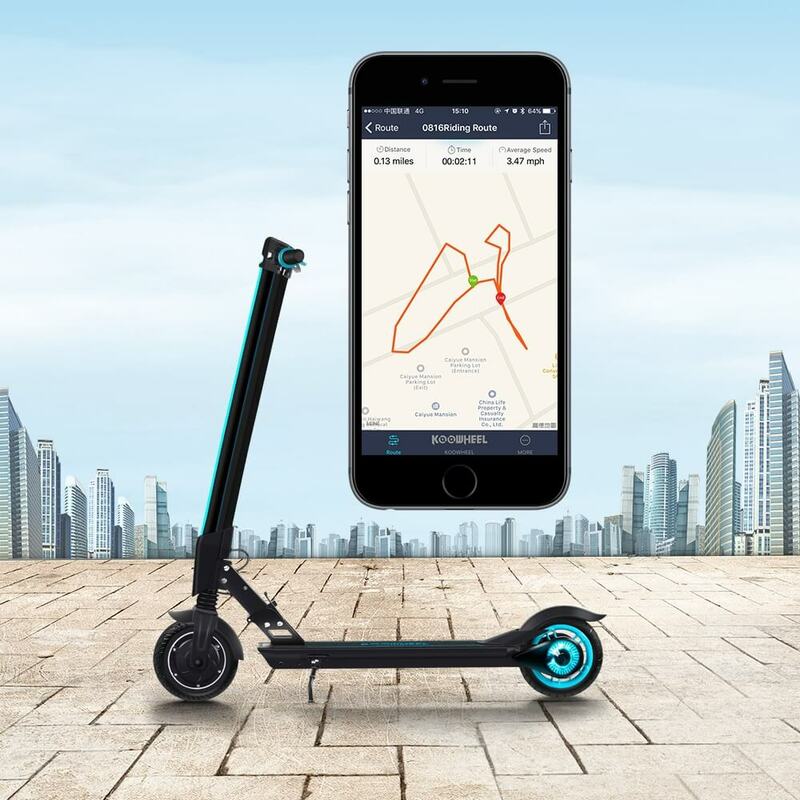 L8 Electric Scooter: http://amzn.to/2vvsE1a Xiaomi Scooter: https://goo.gl/PyV2Nt MiberiTech: https://miberi.com ET Mini: http://youtu.be/fOItwZ971pw 1. 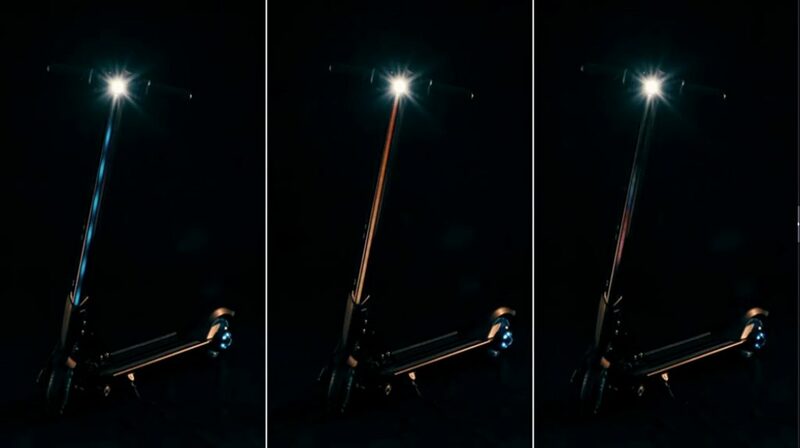 The Koowheel L8 is a fashionable, heavy-duty e-scooter with great LED lights for visibility. 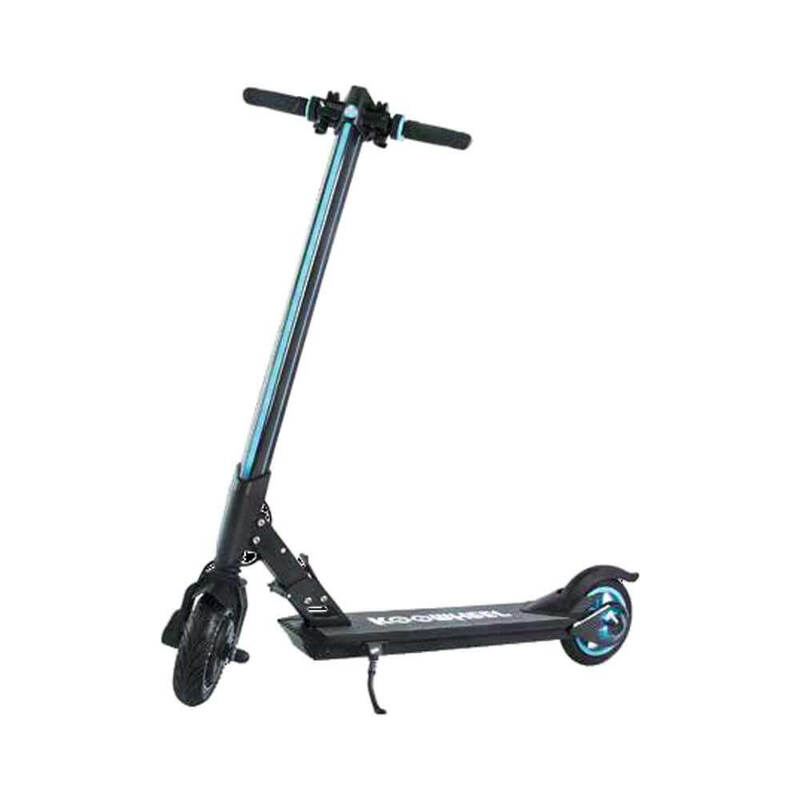 It’s one of the safest model in its class.